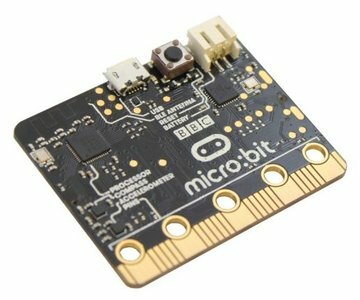 The micro:bit will come in one of 4 colour schemes, unfortunately it is not possible to specify which colour you will receive. Robots4All is leader in educational electronics. 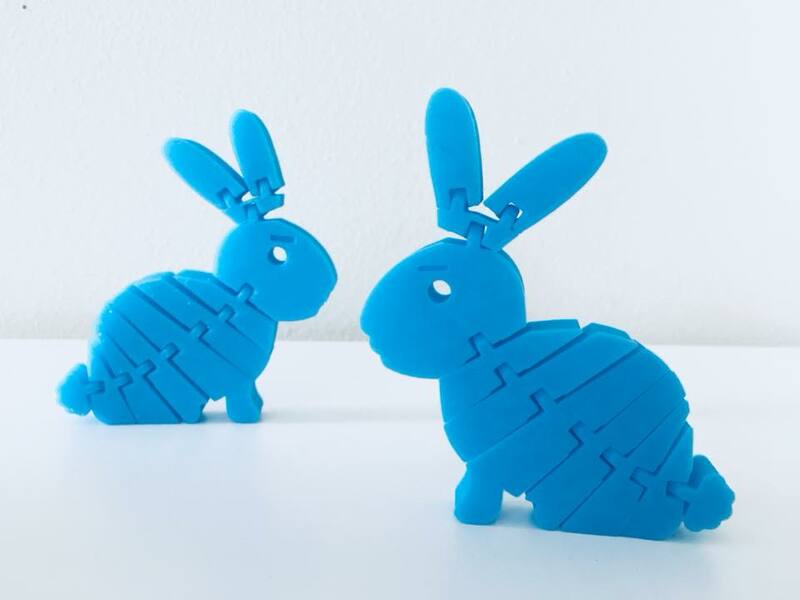 We are dealer of Makeblock, EZ-robots, Dash & Dot, Cubetto, Parrot, Ozobot, Brick'R'knowledge, Ohbot and Tinylab. Free delivery in Belgium for orders > €75, in the Netherlands for orders > €100. Orders can be collected in our shop "Pand 248" in Waregem. 14 days warranty: not satisfied, money back.